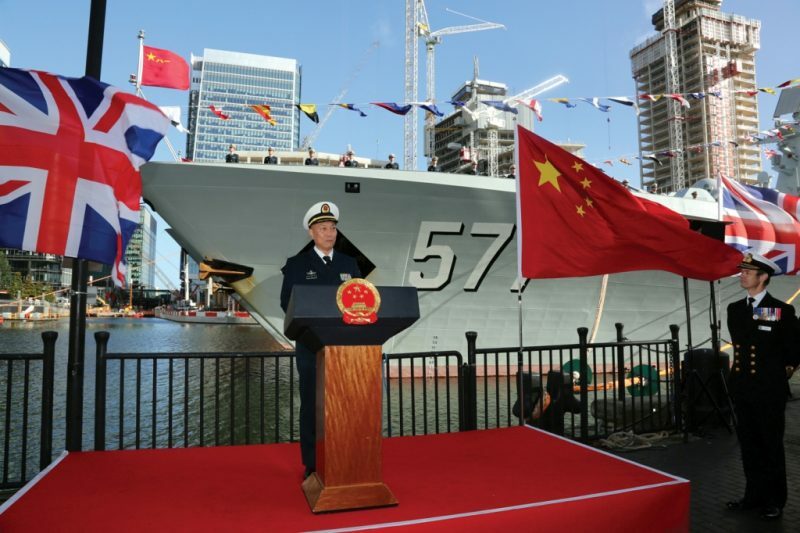 Following a visit to London by Beijing’s warships Chief Analyst Usman Ansari ponders the likely reality of closer ties between the Royal Navy and the People’s Liberation Army Navy (PLAN). 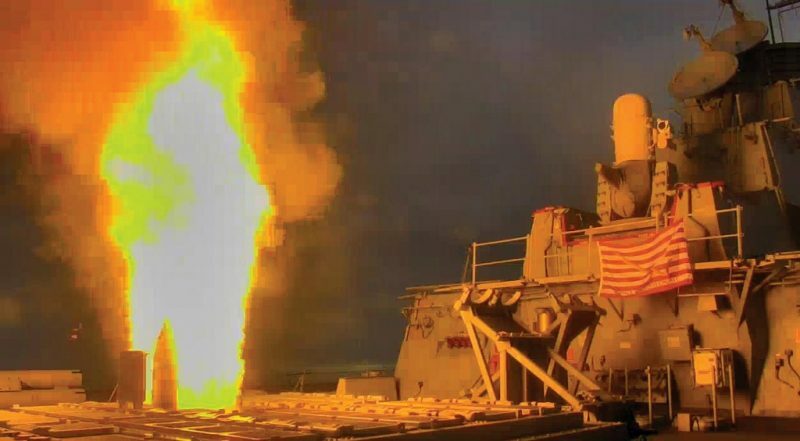 In the wake of Exercise Formidable Shield, Graham Edmonds visits the question of Ballistic Missile Defence (BMD) for the UK. 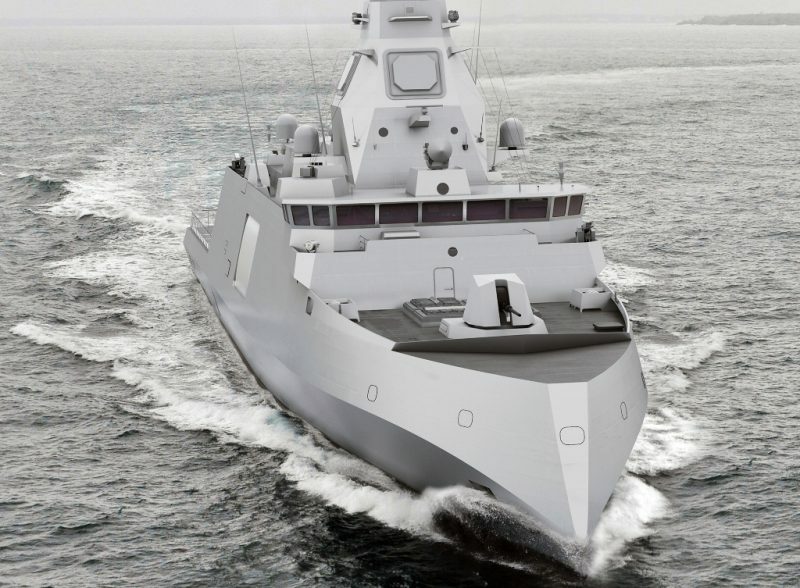 It stands out among leading European NATO nations in having no firm plans for hard kill BMD capabilities in its most modern major surface combatants. Special Correspondent David Axe reports that Congress could save the US Navy’s oldest Ticonderoga Class cruisers. The UK Ministry of Defence has fired the starting gun on the Type 31e frigate programme, looking to not only construct five warships for the Royal Navy but also sell the new vessel to other fleets (hence the ‘e’ in the name). We look at competitors the British Type 31e is likely to face as it seeks to win a place in overseas navies. 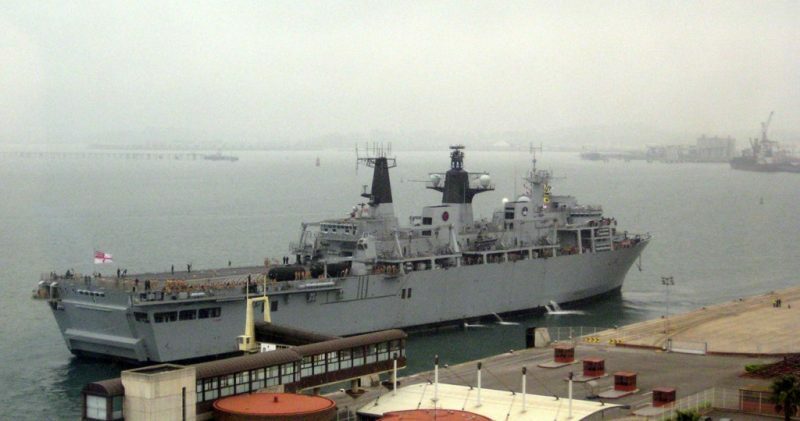 Timothy Compston weighs up a clear and present danger to the viability of the Royal Navy’s amphibious forces, which currently place it in the top division of projecting power across the beach. They also provide options for a whole range of other operations. 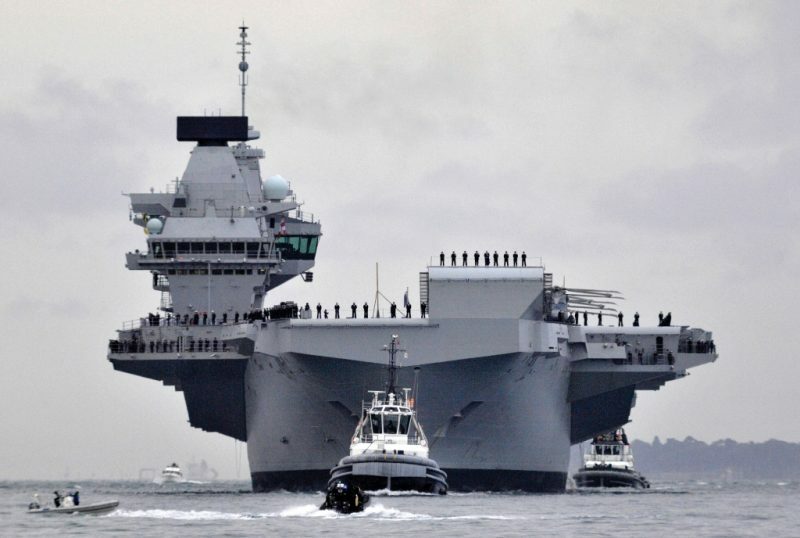 James Galvin weighs up huge challenges – and seeming uncertainty – confronting the Royal Navy’s new strike carriers when it comes to where in the UK they will be dry-docked and refitted. 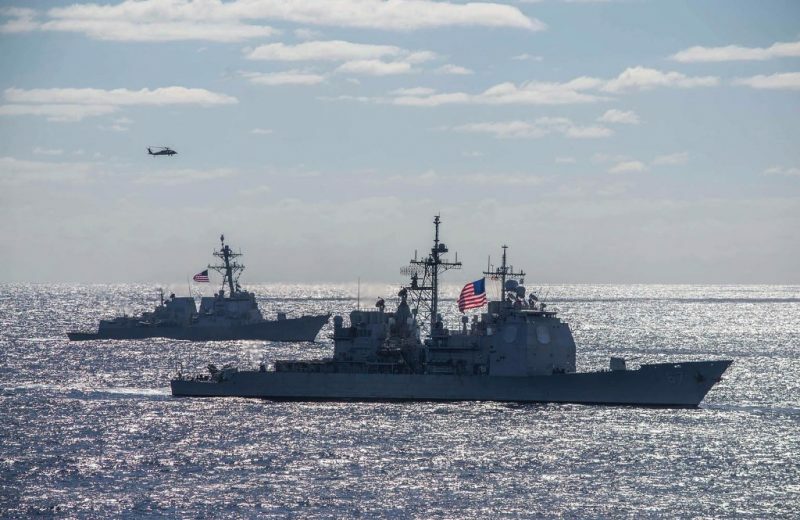 Arrangements for repairs while the ships are on deployment are also considered.